Industrial vacuums and sweepers for wood production. Woodshop full of sawdust? Nilfisk can help! In wood production, large amounts of shavings and sawdust are produced and must be recovered. 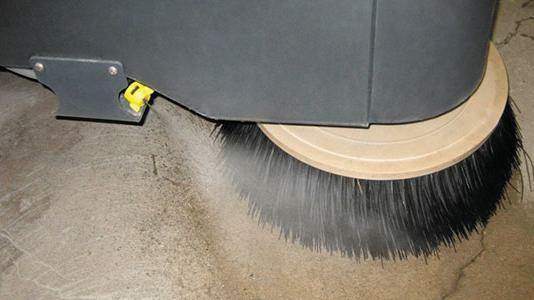 Nilfisk can provide industrial vacuums that can be integrated into cutting and sanding machines to continuously recover waste and sweepers for effective cleaning of the plant floor. Our ATEX-certified models minimize the danger of explosion in the presence of flammable gas and/or dust. Why should you choose Nilfisk for your wood industry cleaning needs? 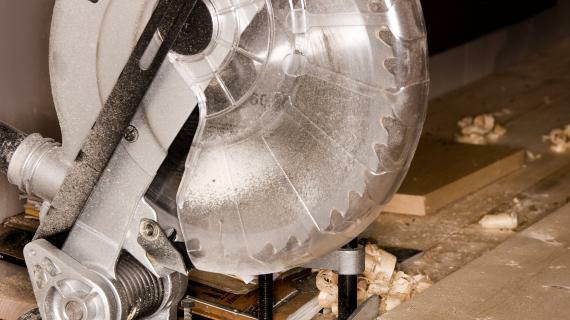 You can integrate Nilfisk industrial vacuums to the cutting and sander machines, in order to have a continuous recovery of sawdust and shavings. 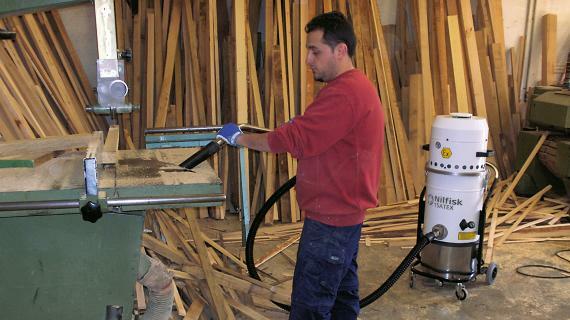 In this way, you will not gather large quantities of waste on the cutting machine allowing to save time for the cleaning at the end of the working cycle; moreover constant vacuuming on the sander machine is very important, in order to have the wood parts perfectly clean and ready for the painting phase. The ATEX explosion-proof industrial vacuum cleaners increase the safety, in case of potentially explosive zones.